Well, technically Philly Beer Week started last Friday with the Hammer of Glory Relay and Opening Tap, but now is as good a time as any to get things started. Philly Beer Week is an incredible celebration of all things beer, with special tappings, one-off brews, and educational events at venues across the city, even spreading into New Jersey. This year Philly Beer Week has streched to 10 days, but I haven’t heard any complaints about it being over a week long. This past Saturday I kicked off my own PBW by heading into the city to hunt down some of the special beers made for this year’s festivities, specifically Manneken-Penn and the 2013 Brotherly Suds. Manneken-Penn is this year’s official beer week beer, and was brewed in Belgium by Weyerbacher and Brasserie de la Senne. It’s a “Belgo-American dubbel,” with the Belgian influences showing up more in the body and initial taste, while the American influence is definitely showing with a piney hop finish. Both styles played off of each other well, and I really enjoyed it. This year’s Brotherly Suds is a collaboration between brewers from Philly area breweries Yards, Victory, Nodding Head, Iron Hill, and Flying Fish. It’s an English Summer Ale, and I was lucky enough to come across this one on cask at Fergie’s Pub. Being on cask allowed every feature of the beer come through, from the super lemony aroma, to the strong hop finish. Since it wasn’t chilled it had a very different taste, the same taste you would find if you had just bitten into a hop pellet. I’m sure this is muted a bit when it can hide behind carbonation and cooler temperatures, but I was glad to have it on cask for a change of pace. There are still plenty of great events set to happen over the remaining days of Philly Beer Week, so if you can get out to any, I’d recommend it. The atmosphere is always great, and the beer is even better. Curious as to what’s coming up? I’ve pulled a few events from the full list of goings-on this week that should be a good time. Also, throughout the week the Free Library of Philadelphia will be hosting “Brewed in Philly: A History of Brewing from the Collections of the Free Library of Philadelphia,” or BIPAHOBFTCOTFLOP for short. 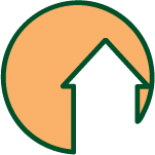 The guys at Philly Homebrew Outlet (best homebrew shop in the area, in my opinion) will also be hosting a free introductory homebrewing class on afternoons this week, so stop by and get your knowledge on. What are you looking forward to, or have already been to? 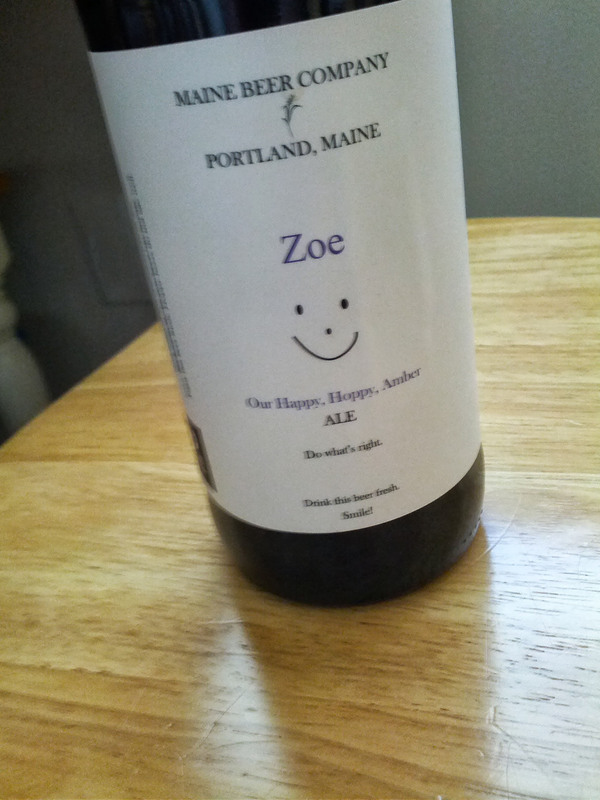 Maine makes some phenomenal beer, and I’m sure they won’t disappoint here. PBR always has an awesome taplist, and they’re promising nothing over $5 through the night. Ballin’ on a budget. A beer themed version of the TV show we all know and love, actually hosted by the one and only Marc Summers. That is all. If you’re a hophead, then cut out of work early and head to Fox & Hound for some bitter brews. Whatever Uno’s has left from this week’s events will be put on tap – get the last beer on one keg, and pick what gets put on next. It’s Russian River. Yes, they are a hype machine, but they also make some damn fine beers, and here’s a chance to try a whole bunch of ’em. This entry was posted on June 3, 2013 by dasalehaus in Brew News and tagged brotherly suds, collaboration, de la senne, dunkel dare, events, maine beer co, manneken-penn, philly beer week, russian river, Weyerbacher, yards.